Come to our free event! 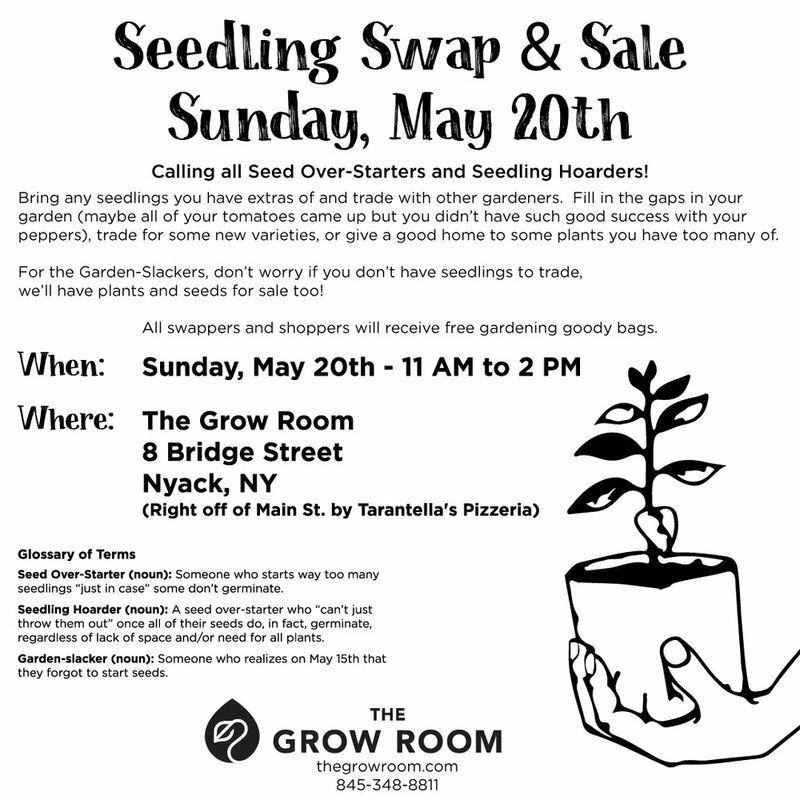 This Sunday, May 20th from 11:00am-2:00pm, bring any seedlings you have extras of and trade with other gardeners, or purchase plants if you haven't started any yet. See the flyer below for all of the info. Newer PostHouseplants, handmade pottery and baskets, now available in Queens.